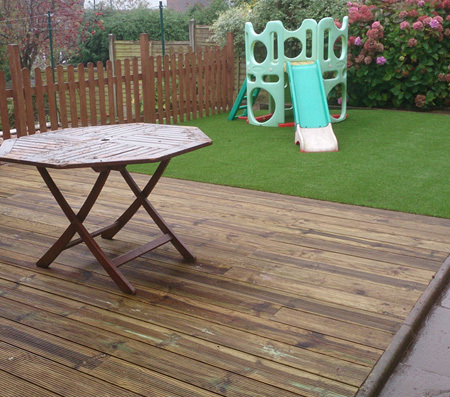 Request an Artificial Grass, Rubber Play Surface or Metal Skate Park Maintenance quotation. Pro-mats install artificial grass, decking and rubber safety surfaces for residential, education and public sector clients. If you have any related questions or queries, please don't hesitate to get in touch. If you would like to request a quotation, please provide the project's location and as much information as you can about your proposed ideas. A member of the Pro-mats team will be in touch as soon as possible to respond to your query or arrange a convenient time to visit. Alternatively, please call us on 0121 308 6662 to discuss in person. Pro-mats Sales and Project Delivery are managed by Luke Chapman. Opening hours: 10am - 4pm, Mon - Fri.